Tuesday, April 23, at 7:30 a.m.
Our profession is always changing. For this month’s chapter meeting on April 23, we’ll dive into several important aspects of our industry. 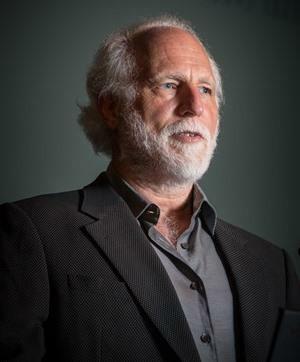 This stacked lineup will kick off with a presentation from Bob Veres, editor and publisher of Inside Information, on the future of the financial planning profession and the top 10 trends to prepare for. In the second hour, Veres will explore the six dimensions of client service. This will include ways to measure and manage client service components, as well as intentionally create more engaged clients. The CFP® Board recently changed its ethics standards. Immediately following the April chapter meeting, there will be a special session on these revisions. 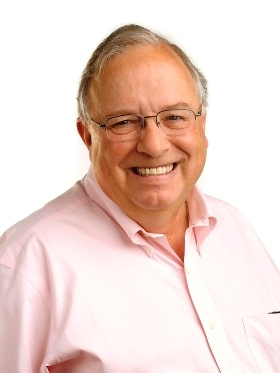 Presenter Dan Candura , founder of Candura Group , will explain the revised standards and provide examples of how this could apply to the work you do each day. Attendees with CFP, CIMA and NASBA/CPA designations will receive two hours of Ethics CE. Click here to learn more and register for the April chapter meeting. RSVP by 5 p.m. on April 19 to avoid a last-minute registration fee. Our Pro Bono Committee helps organize events across the Twin Cities, as well as facilitate pro bono requests within our community. Many of these requests are from Minnesota families struggling financially after an unexpected medical diagnosis. 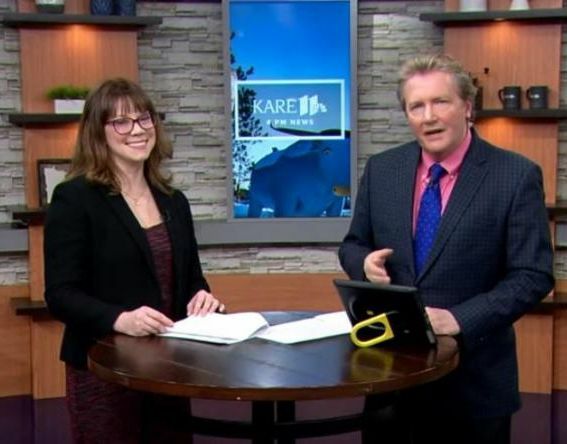 Pro Bono Committee Chair Tiffany Walker stopped by KARE 11 recently to share financial tips for families experiencing a medical crisis and how the FPA helps those in need. New members – we appreciate you! Tuesday, April 30, at 5 p.m. 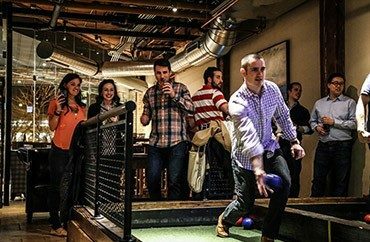 Calling all first-year FPA of MN members: You’re invited to a networking social, hosted just for you! To express our gratitude for joining our chapter, you are invited to join us on Tuesday, April 30, from 5-7:30 p.m. at Pinstripes in Edina . You’ll enjoy hors d’oeuvres, beverages and great conversations with fellow first-year members, board members, officers and past presidents. This event is free, but an RSVP is required. Click here to sign up . Announced last year, the OneFPA Network is a collaborative effort among all FPA communities to deliver a consistent and indispensable member experience, drive more alignment and integration, and empower volunteer leaders. Since the announcement, FPA National launched listening tours with chapters across the country to collect feedback. Our Minnesota chapter joined a listening tour session in late 2018 and since then, members of our local board have participated in multiple focus groups, worked with other FPA chapters, held direct conversations with FPA National Board members and staff, and secured representation on FPA National's Technology Task Force. Through these channels, our chapter has voiced comments and asked thoughtful questions about the plan. FPA National will soon be taking the feedback provided by chapters and members and looking to next steps. For the latest updates, visit the monthly round-up, OneFPA Network website and FPA Connect website . Your referral is the best compliment you could give FPA, and we are so thankful for your support! 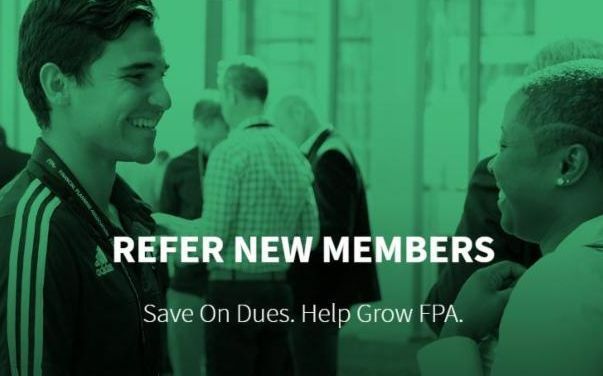 Between now and April 30, those who refer a new CFP® Professional or Allied Professional member will receive $25 off next year’s dues and the professional you refer will receive $200 off their first year membership dues. Mark your calendar for these upcoming FPA of MN meetings and events! 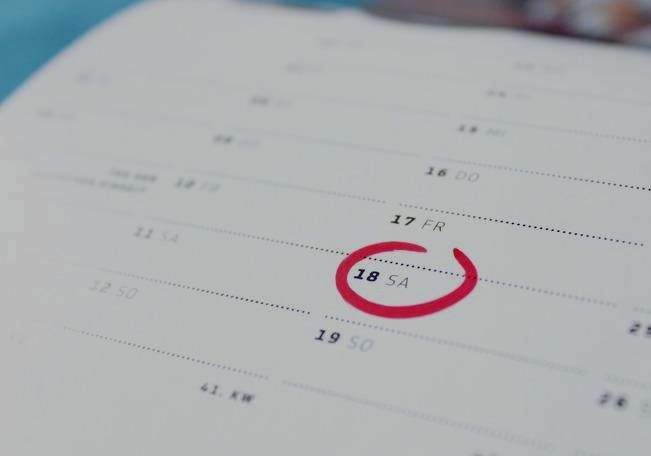 Chapter Meeting and Networking Social - Tuesday, May 21, 2:30 p.m. - 6:30 p.m.
NexGen Casual Coffee Social - Wednesday, May 22, 7:30-9 a.m.
Click here to view the full 2019 calendar. Founded in 1931 and based in Saint Paul, Mairs & Power is Minnesota’s oldest investment firm under private ownership and management. The firm manages more than $8.5 billion AUM in separately managed accounts and three mutual funds - the Mairs & Power Growth Fund, Balanced Fund and Small Cap Fund. Grounded in a long-term investing philosophy, the advisor looks first to companies headquartered in the Upper Midwest who exhibit consistent, above average growth. If you have a content idea or story you’d like us to consider for an upcoming newsletter, please send it to 2019 PR Committee Chair Ryan Antkowiak.